Now her new hairstyle has left us s-p-e-e-c-h-l-e-s-s again! Without us even noticing, Sue had been subtly growing out her pixie so she could turn it into a bob. 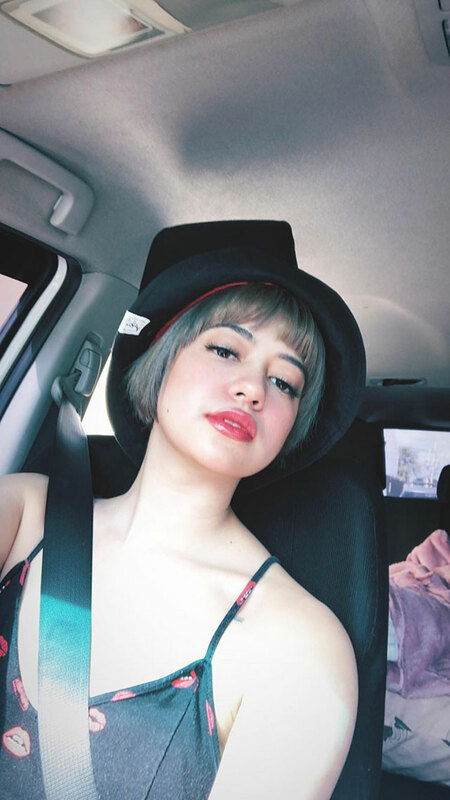 According to her IG post—where she wrote, "I'm not afraid of change"— she got her new choppy bob and full fringe at Jing Monis Salon! Her tresses may look teal in her IG story, but that could just be the filter she used. We analyzed other photos of her new 'do, and upon closer inspection, we think she got her mane colored with ~*ash brown*~! 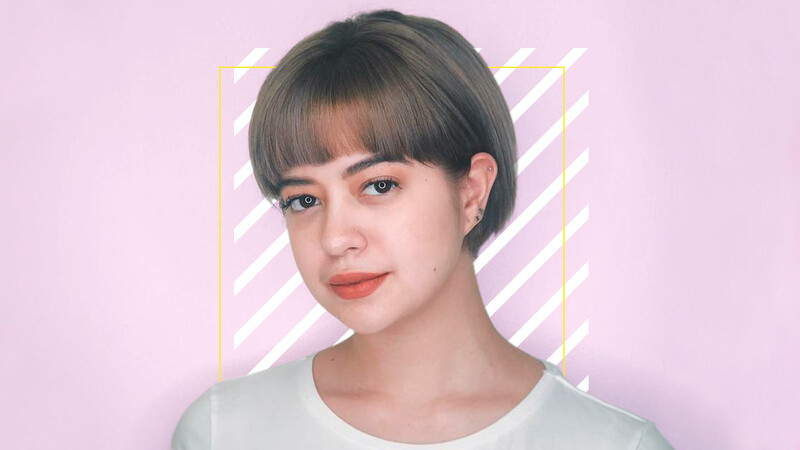 The bottom line: Her chic, '90s-inspired short hairdo is making us want to get the same youthful look!